You are currently browsing the archives for the day Saturday, February 4th, 2017. For those who prefer timeless glamour to all-out flash, matte reigns supreme. 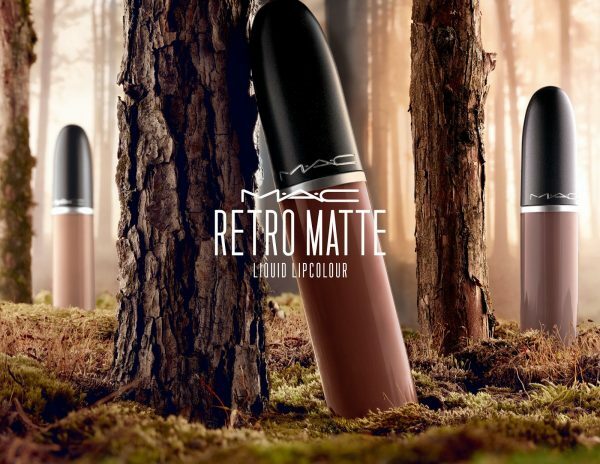 The M∙A∙C innovation on this classic texture is back with 12 new saturated shades of Retro Matte Liquid Lipcolour (for the previous post click here please) in on-trend muted and deep tones. Each promise one thing: A big splash of color in a liquid-suede-finish that’s impossible to forget. 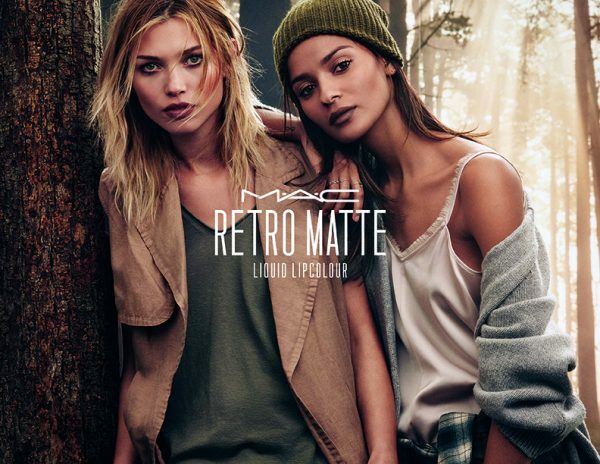 In stores now for CHF 32.00 each at all M∙A∙C locations, M∙A∙C stores and online.